The year is almost over folks, and with that brings the deluge of lists that we all look forward to reading and agreeing/disagreeing with from fellow cinephiles. For our part, we are delivering a two-part look at the Best Performances of 2013, split up between performances from actors and actresses (Starting with actors). This was a year full of performances to rave about, so we are thrilled to be able to give our editorial favorites a moment in the sun, starting with just the actors here in this first part. 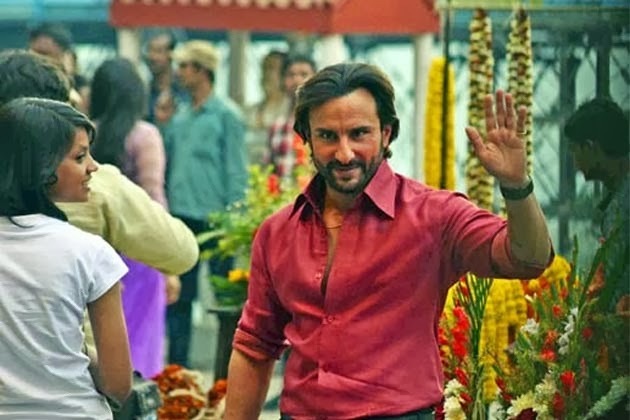 From relative newcomers like Sushant Singh Rajput to old veterans like Shahrukh Khan & Aamir Khan, wherever you looked, there was someone giving a performance for the ages, and it was a pleasure to watch all of them on the big screen throughout this year. Below are the ten best performances by an actor this year. We'll be curious to see your favorites in the comments section afterwards when all is said and done, but for now, let's get the show on the road! Ranveer Singh was perfect as Ram. Born into a violent family with warring opponents, he gave Ram a lingering charm. The gusto and the energy with which he played every scene, every frame was so effervescent that he was nothing short of superlative. Saif Ali Khan has proved his mettle for such roles in Omkara and to his credit Saif does justice to his role, bringing to it a vital spark and zest that flows so effortlessly, though Saif's Raja Misra lacks the intensity of a Langda Tyagi. Amitabh Bachchan with a colossal screen presence towers over most of the other characters. He still talks, walks and speaks like a superstar, no wonder he is called the Shehenshah of Bollywood. 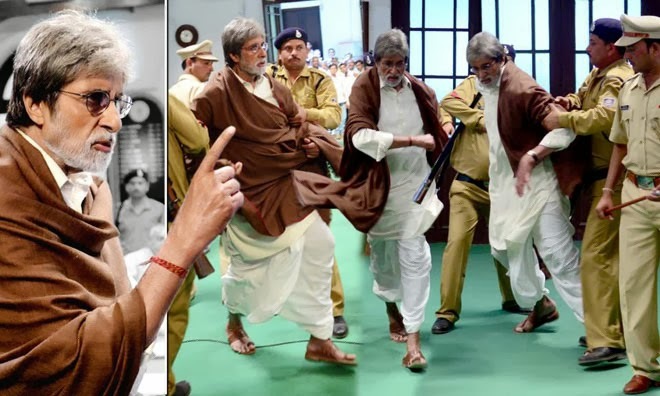 Amitabh Bachchan embodies the fight and struggle of a modern day revolutionary and makes you weep with his performance in the movie. It was certainly one of his best performances in recent times. Nawazuddin Siddiqui essayed his role with keenness and he was laudably brilliant at his work. As a supporting character, he was hard to miss for the wonderful chemistry that oozed out of his camaraderie with Irrfan. A few of them made for the film’s most highlight moments. 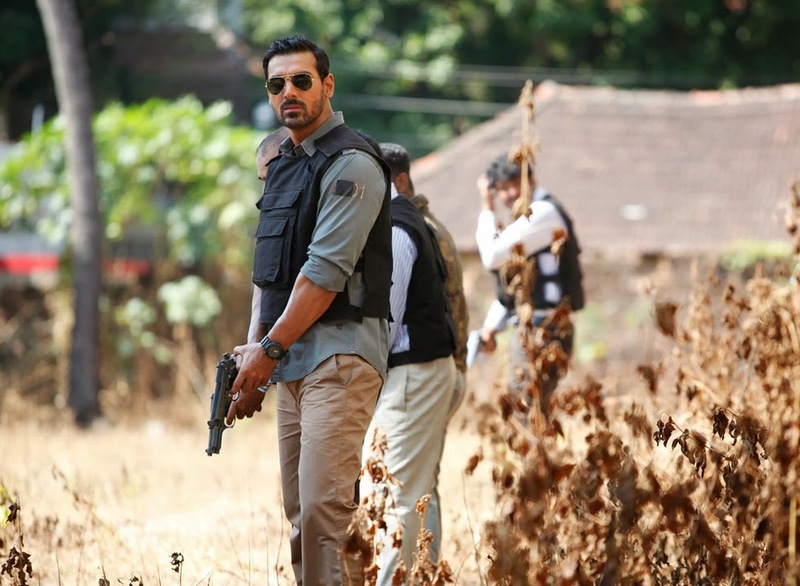 John Abraham as Vikram Singh toppled all his previous performances. He isn’t a very flattering actor but his clever choice of role and wicked acting surely showed a remarkable improvement in this movie. He was not the John who couldn’t emote. He was the John who wasn't afraid to take up challenging roles and carry them out gracefully. Aamir Khan is always sincere in whatever he does. He played every shade of his role with smoothness, ease and perfection. 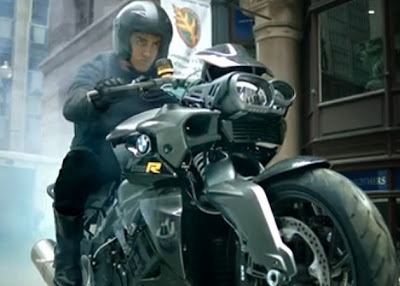 Dhoom 3 was probably the biggest test of Aamir Khan’s career, a role that many thought he couldn’t pull of with the same energy, magnetism and charisma of his predecessors (John and Hrithik). But Aamir was brilliant in Dhoom 3. He delivered the performance of the year as Samar, award-deserving. Ranveer Singh was a revelation in the sense that he was so muted here; his acting and his dialogue delivery were so subtle. His eyes carried the pathos of his past and never for a moment did Iit felt that he was trying too hard. Ranveer Singh may come across as an impetuous guy in real life, but he is a darn good actor and Lootera sets that in stone. Farhan Akhtar immersed himself in the soul of Milkha Singh. Giving the best work of his career, he was resplendent as Milkha Singh. He brought out Milkha’s vulnerability with charm and his passion with force. The actor impressed everyone with the work he did on his physique. With this unblemished portrayal, Farhan astounded us! Raj Kumar Yadav is an actor who manages to command charm even in the plainest of roles and now as he did a role as hefty as Shahid, the actor put up an enthralling performance with aplomb. 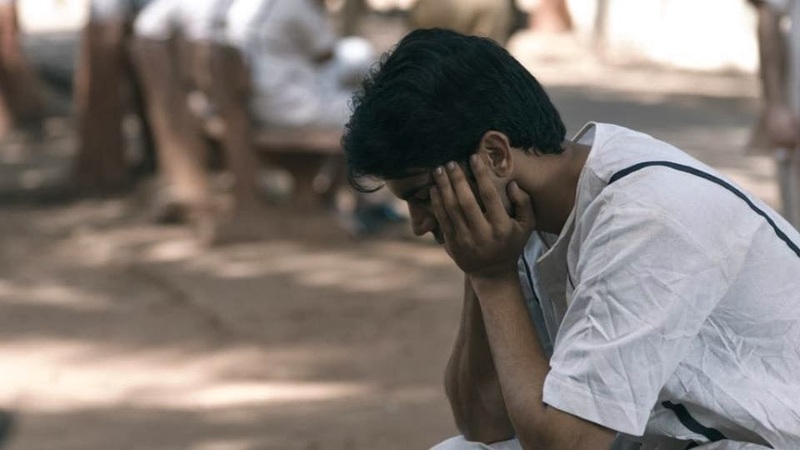 Confidently, the actor in each scene convinced us of his turmoil, his helplessness. It was almost celebratory to see him weaving Shahid with such strongly driven passion. Irrfan is never short of astounding and the actor did it yet again. He slipped into the role of a man years older to him with incredible ease and yet he never faltered at his marvelous sense of thoroughly syncing with his characters. He was terrific and somehow so charming in his role, that even as the retiring old man he made many hearts skip a beat. 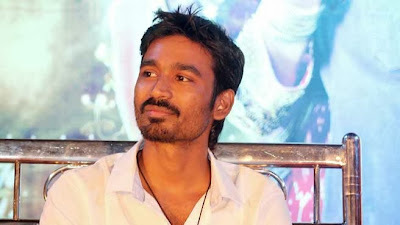 Dhanush has in him the Superstar persona. He performed with clever and quenching mirth. With unmatched energy, the man stood out solidly. The innocence in his work and the naivety he got in Kundan is laudable. He oozed tenderness, optimism and unbridled hope as the forlorn lover. He kept us hooked with his emotional performance. In other words, Dhanush blowed our mind!